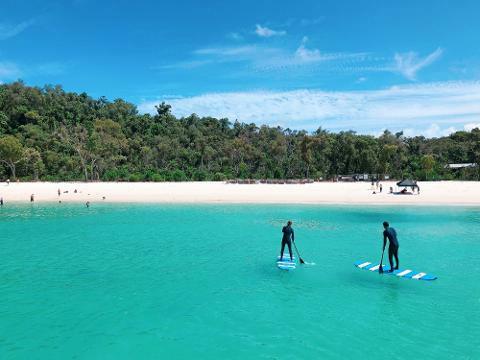 Fly, ride, beach, snorkel, paddle board and bushwalk... all in a day! 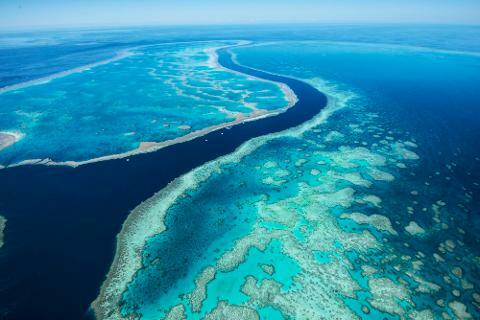 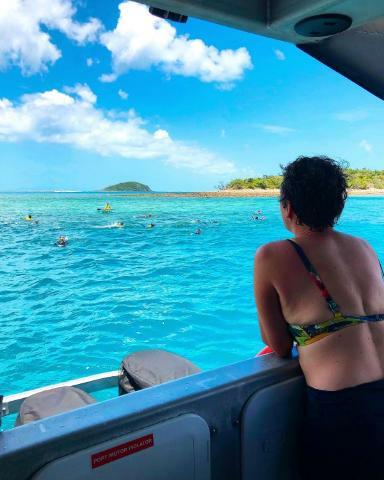 If you seriously want to see all the highlights of the Whitsundays and the Great Barrier Reef, this is the way to do it! 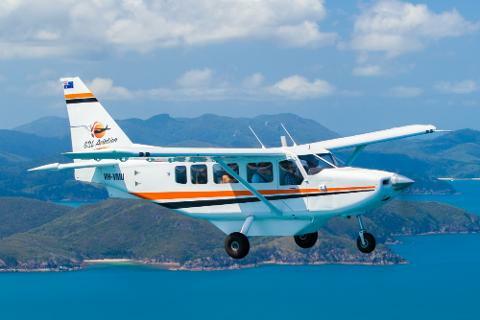 Our most popular fly and cruise package combines GSL Aviation’s signature 60 minute Reef and Island scenic flight with GSL Marine Whitsundays Boat Tour. 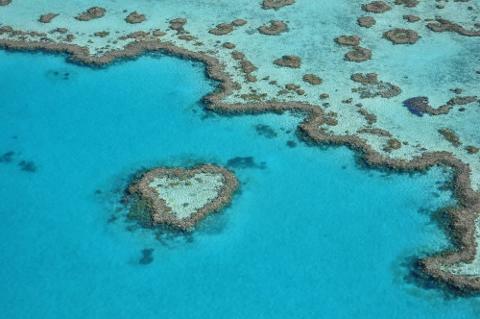 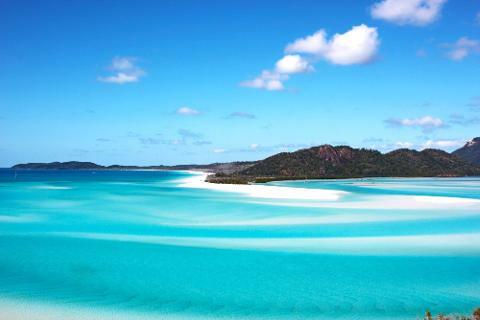 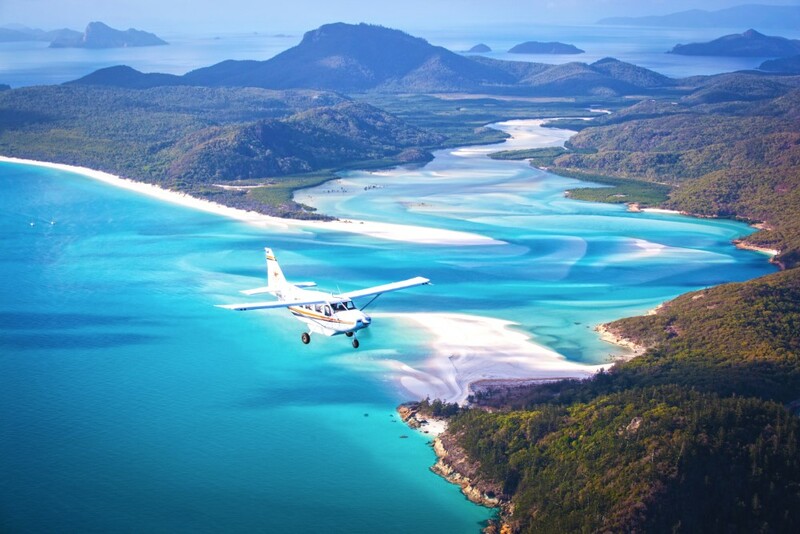 Start your day with a 60-minute scenic flight over the Whitsunday Islands and Great Barrier Reef with guaranteed window seats over iconic sights such as Hill Inlet, Whitehaven Beach and Heart Reef. 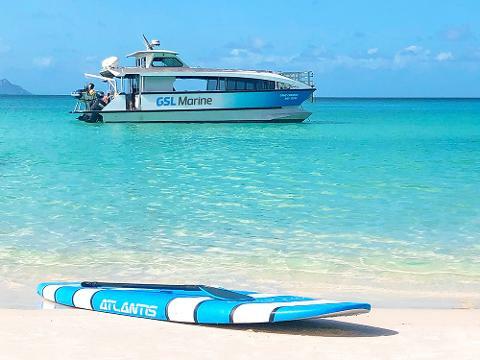 Following your flight, you have a whole day of boating adventure to come, with GSL Marine boat tour offering the most extensive cruise in the Whitsundays. 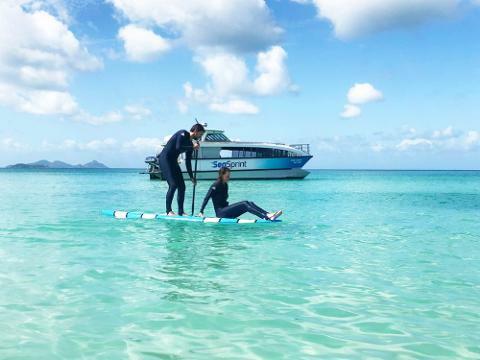 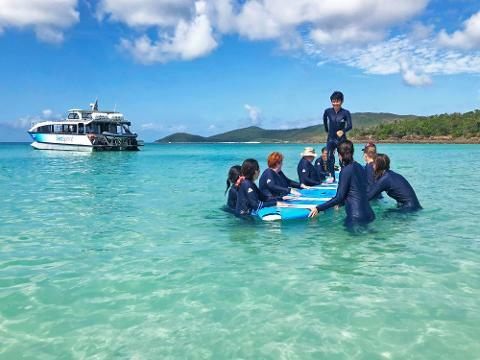 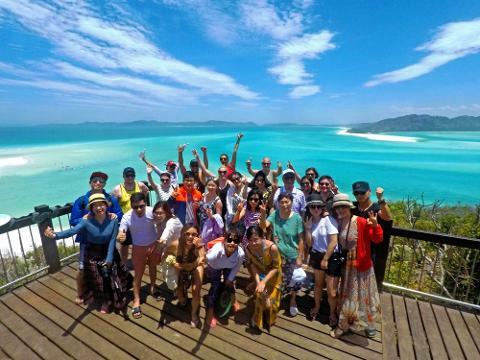 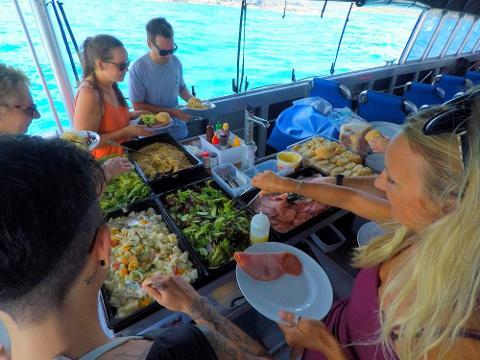 Travelling on board the fast and modern vessel built for the Whitsundays, the action-packed itinerary includes snorkelling, guided walk to Hill Inlet, beach time, buffet lunch, complimentary use of wetsuit/stinger suit, and stand up paddle boards.